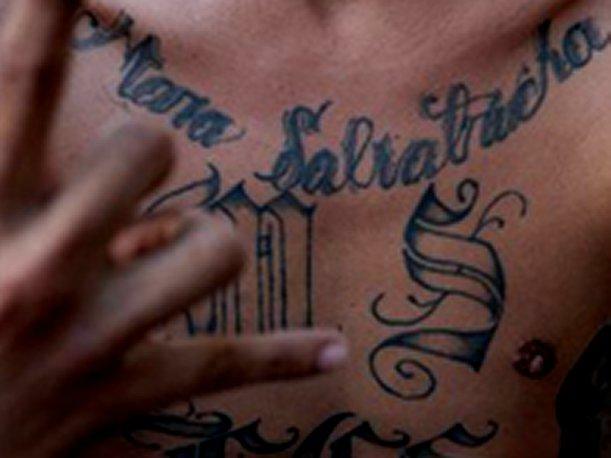 To be clear, MS-13 ARE animals- actually animals is a nice term for what they are. They are pure evil, vicious killers, and they do not belong in the United States, or anywhere else, for that matter. 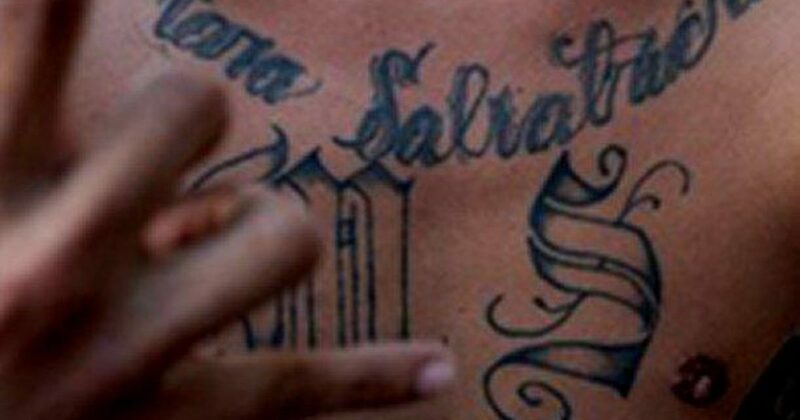 Fresno Sheriff Margaret Mims: There could be an MS-13 gang member, I know about, if they don’t reach a threshold, I cannot tell ICE about them.